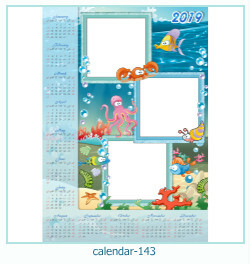 Nice Templates of calendar 2019. 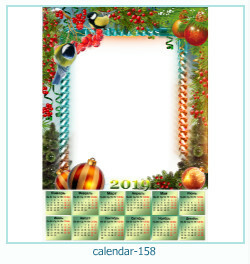 Photo frames, photo effects personalized calendar 2019! High resolution for print! Size: 3000x2000 pixels. 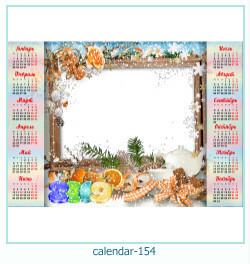 Calendar for 2018 and 2019 and photo frame postcards! 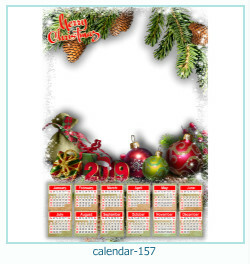 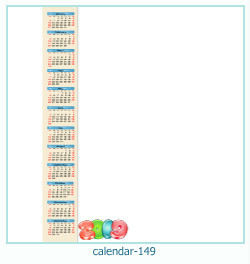 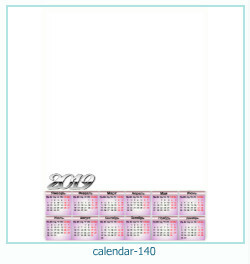 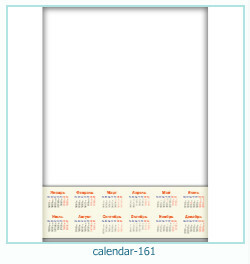 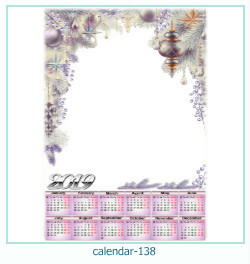 Size templates of calendars: 2121x3000 pixels. 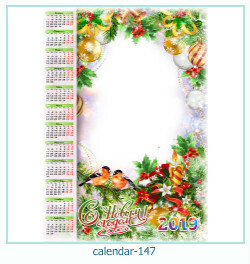 New personalized calendars of 2019. 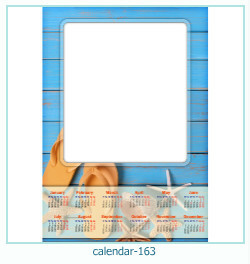 Put your photo in photo calendar online! 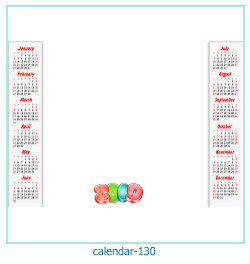 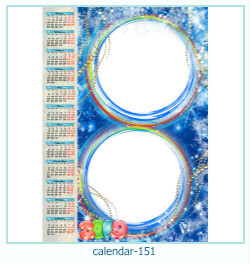 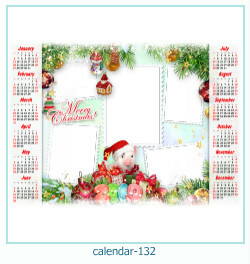 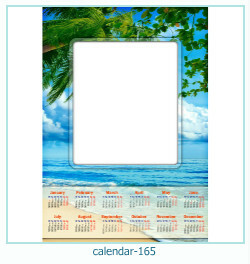 High quality photo frames calendars: 3000x2000 pixels. 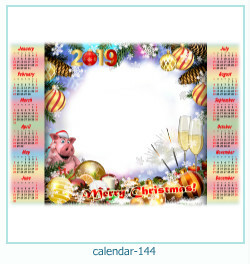 New personalized calendars of 2019! 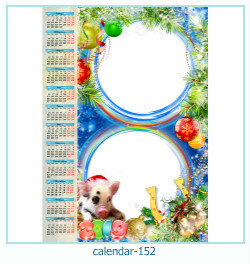 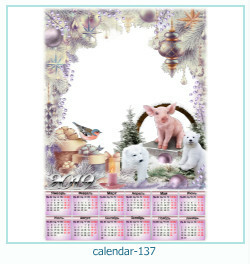 Photo frames calendars with pig. 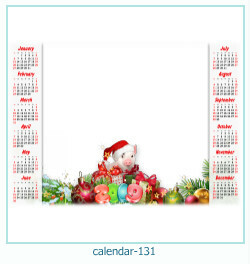 High quality photo frames calendars: 3000x2000 pixels.